We are officially on a new host. Life is good. There are probably a few rough edges around here. PHP is difficult yo! 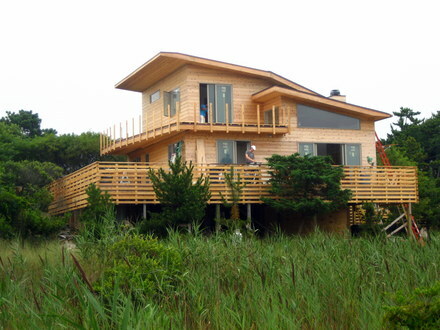 Pictured: 364 Crown Walk under construction, Fire Island Pines, New York, August 2009.